It’s almost summer! But where are the veggies? Spring is in the air! (especially for those with allergies). 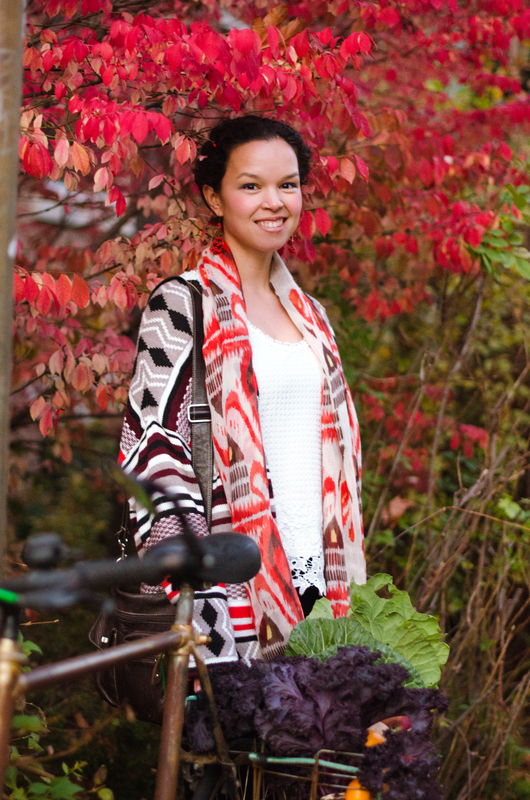 It looks like spring is finally coming to Canada, and with this new beginning we must be patient (not easy for me). 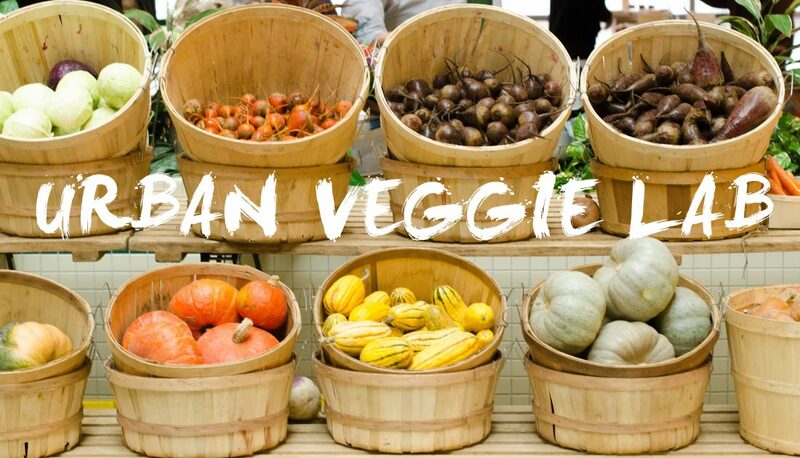 Farmers are just getting back to their fields and planting all kinds of delicious veggies! So even though we are all waiting for some fresh veggies after a long winter of storage crops like potatoes and root vegetables, we must wait it out. I have been so impatient in fact I ran out to my nearest park once the sun was shining only to realize the park was still a muddy mess. 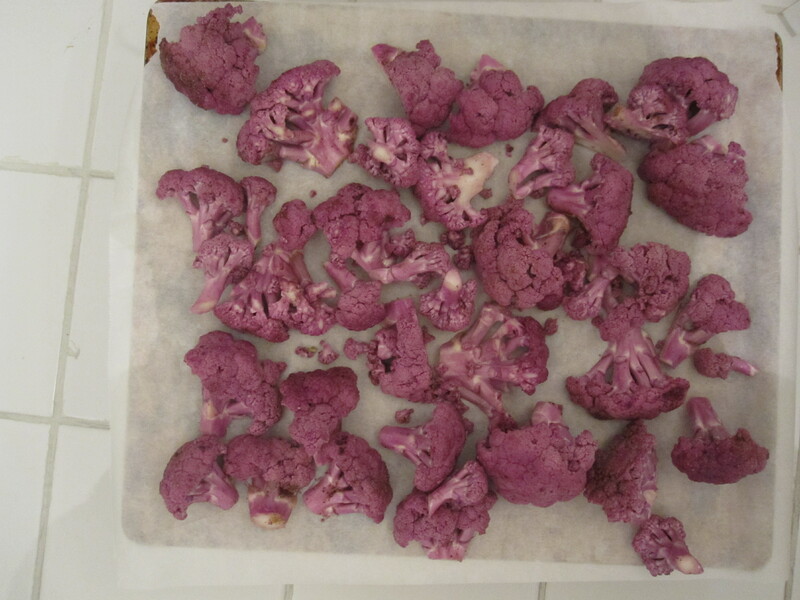 In the meantime, I have an exciting recipe that you can try to make with some cauliflower – a vegetable that’s always available at the grocery store (and a vegetable that tastes good no matter what time of the year it may be). 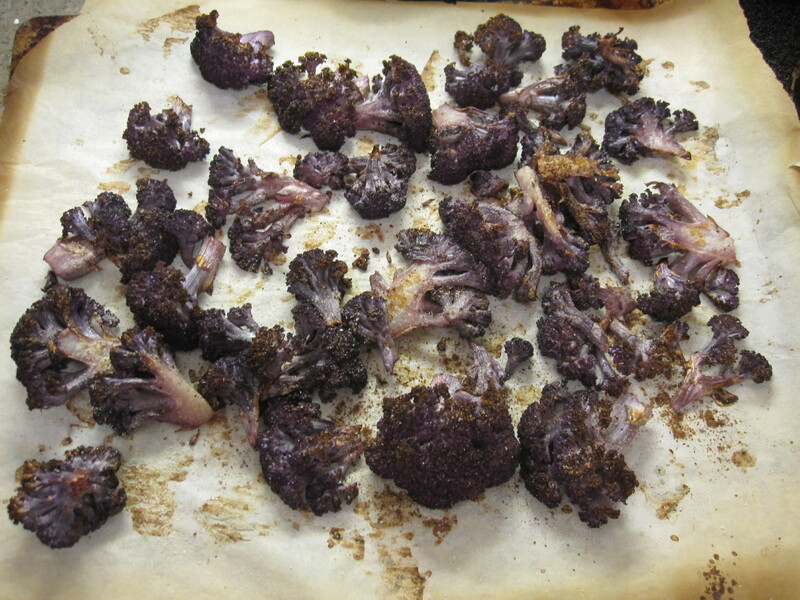 Cauliflower is part of the cruciferous vegetables that include cabbage, kale and brocolli. One cup of cooked vegetables contains 73% vitamin C and 19% vitamin K, an antioxidant and an anti-inflammatory compound that has only 29 calories! 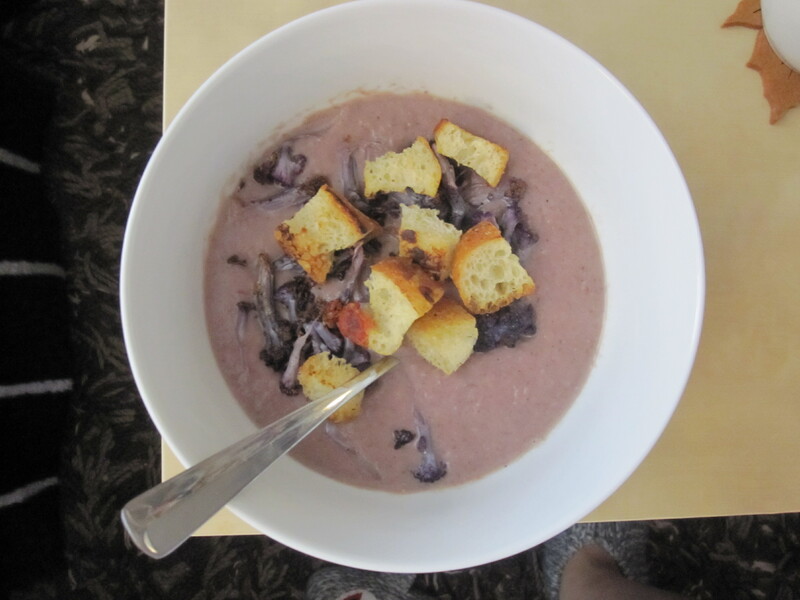 This recipe is an adaptation of allrecipes.com and is a Warm Roasted Cauliflower Soup with Crispy Herbal Croutons. It is a delicious, low-calorie creamy soup that you can enjoy as a meal or an appetizer. 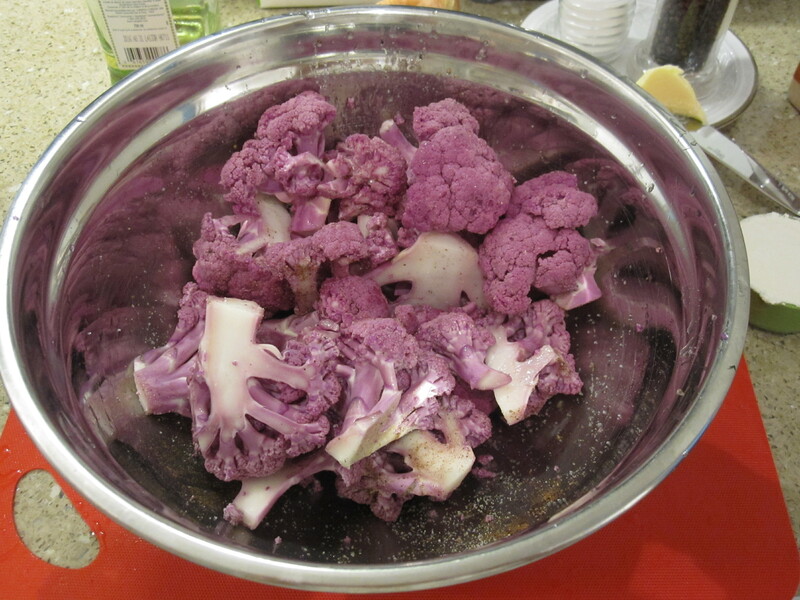 Wash cauliflower and toss with grapeseed oil, nutmeg, garlic salt and pepper. Place on a baking tray and baking in a preheated oven for 30-40 minutes. 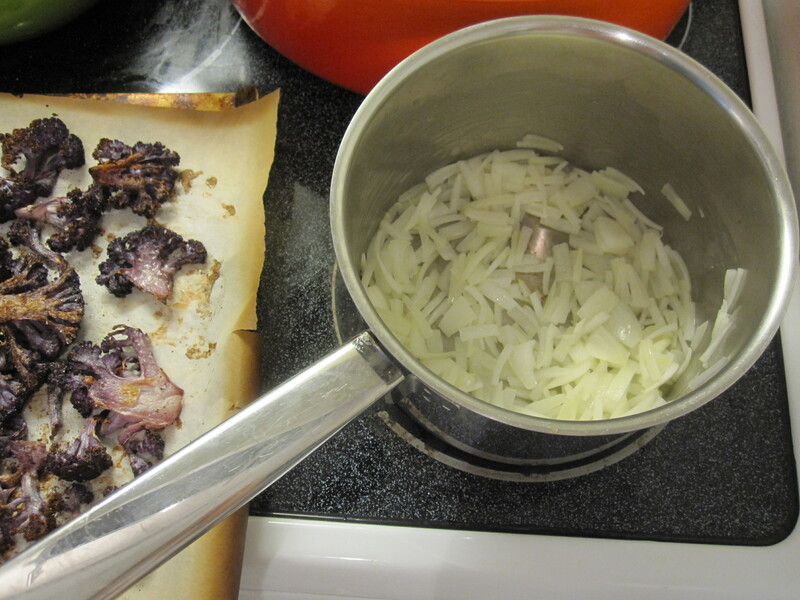 Fry the onions in butter until softened. Add 1 tbsp flour and 2 cups beef or chicken broth and 1 cup milk. 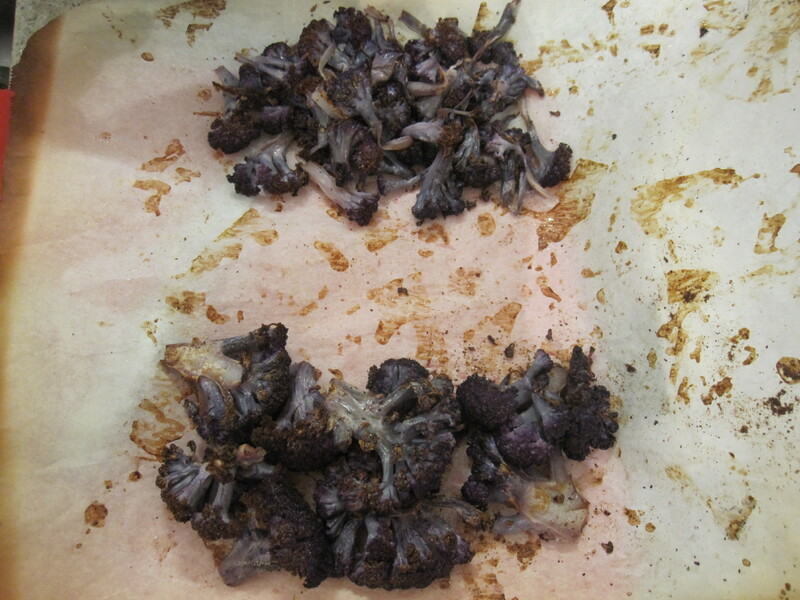 Divide the cauliflower into 2 portions, 2/3 of the cauliflower to add to the soup puree and 1/3 of the cauliflower to add to the soup as a garnish. 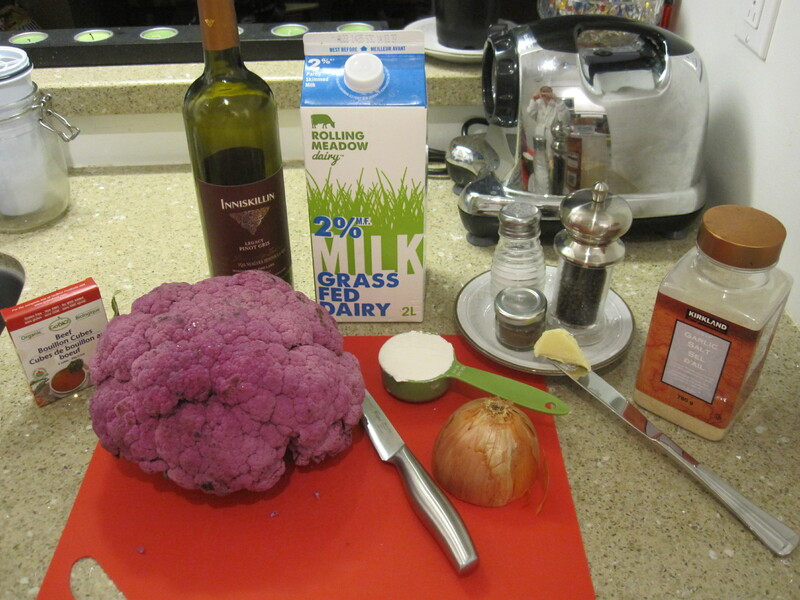 Add the large portion of cauliflower to the soup and blend until a smooth consistency is achieved. 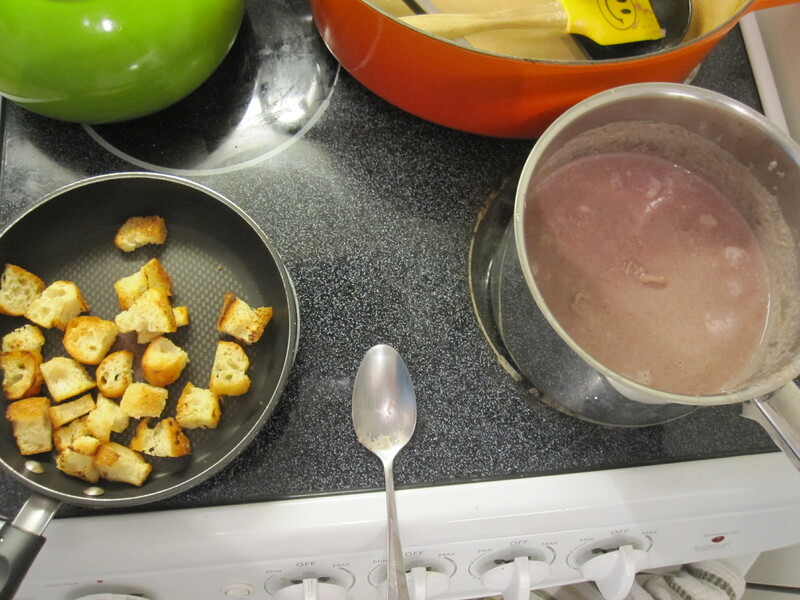 Garnish your soup with the croutons and caulflower and enjoy warm!